Home › Blog › Light Up The Night! 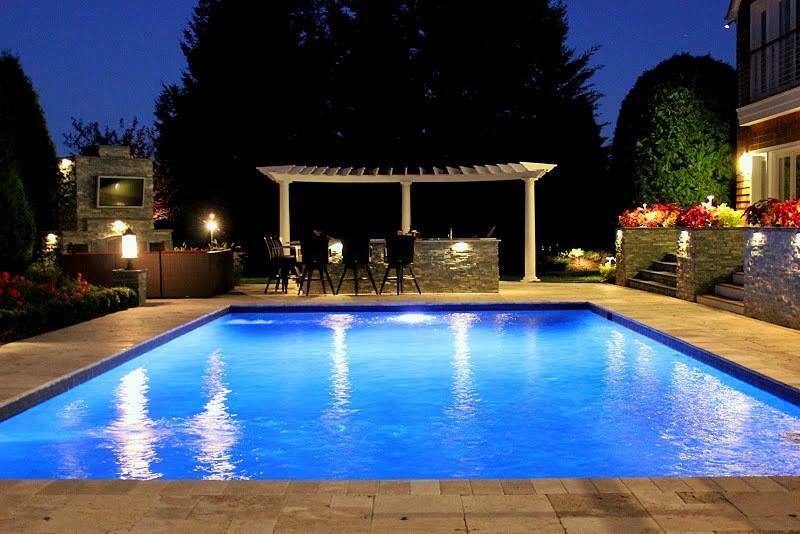 Light up your greenscape, poolscape, deck, patio, paths, water features, and more with LED lighting. LED lights add security, style and beauty to any backyard setting while keeping your energy bills down.